Had a really lovely time this morning visiting the lovely ladies at Sew Over It in Clapham. 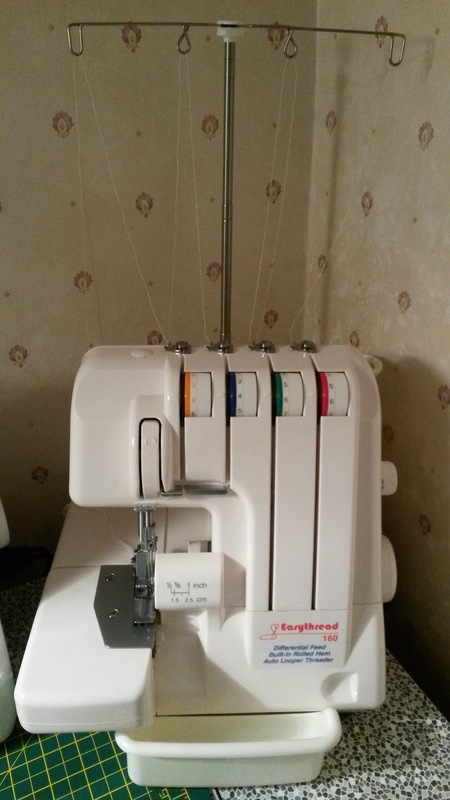 My amazing partner got me an overlocker machine for Christmas and I have been having problems getting going with it. 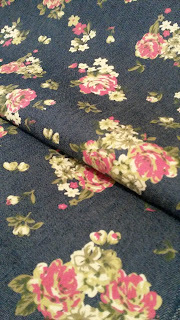 I finally admitted defeat and booked a 1-2-1 session with Sue at Sew Over It so I could pick up a few pointers. Of course I had to get my overlocker to the shop in Clapham… it’s not the lightest machine. In the end I put it in my wheelie suitcase and packed it up nice and cosy with cushions and a blanket! It worked a treat and I negotiated the tube no problem at all. Sew Over It is just a short stroll from Clapham North tube station however I am glad it was not raining! I arrived quite early which gave me a little time to have a look round the lovely sewing café before my class. The newly refurbished room is every sewer’s dream. Everything you could possibly need to work on any sewing project, lots of light and a great selection of books to flick through for inspiration. Not forgetting an excellent selection of tea. What a fantastic space! Sue is the perfect tutor. She tailored the session to suit me exactly and is very very lovely. We covered basic threading, re threading, tension settings, overlocking in a circle and she gave me lots of advice on overlocking with different materials and thinking ahead in projects to get the best finish. I am so glad I booked this session at Sew Over It. The amount I learned in just a one hour session is incredible. I couldn’t wait to get home to try out everything I had learned but of course I couldn’t leave without browsing the gorgeous range of fabrics, trims, notions and patterns in the shop. I came away with my overlocker tucked back up in my suitcase and a bag with 2 meters of new denim rose chambray fabric… couldn’t resist! A big big thank you to Sue and all at Sew Over It. See you soon.